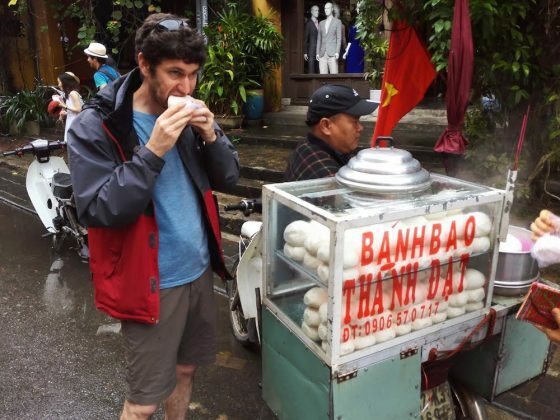 Next time you’re peckish in Hoi An, Vietnam, grab one of these delectably soft steamed buns, called Bánh bao, from a passing trader. While the west has burgers and hot dogs, fast food Vietnamese style is delicious and varied, says CNN Travel. The Bánh bao (literally ‘wrapping cake’), for example, is a ball-shaped bun stuffed with minced pork or chicken, onion, boiled egg, mushroom and vegetables. Thought to be an adaptation of the dim sum brought to Vietnam by Cantonese immigrants, the fluffy aromatic bun is ideally eaten straight from the steamer. In these millennial times, you can even get a vegan version. Lonely Planet say Hoi An is “Vietnam’s most atmospheric and delightful town”. Holiday Goddess Postcard by Tamara Pitelen. 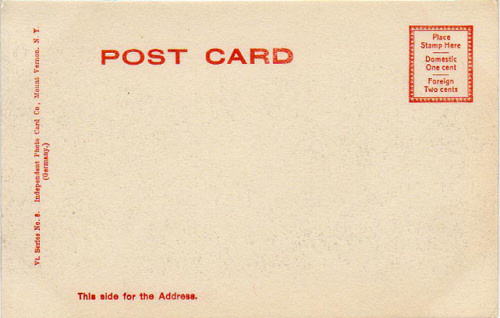 Would you like to contribute to Holiday Goddess Postcards? Follow Holiday Goddess on Twitter to find out more. We’re hiring! Street food snacking in Hoi An, Vietnam. Photo by Mayumi Pitelen. Tamara Pitelen is a writer, editor and PR consultant who specialises in wellness and spirituality. 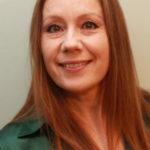 Now based in Bath, UK, Tamara has spent 20 years writing for newspapers, magazines and websites whilst living in Dubai, Hong Kong, Japan, England, New Zealand and Australia.